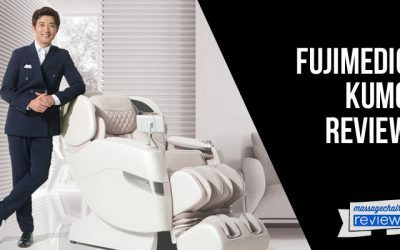 What sets the Osaki OS-3000 Chiro massage chair apart from the competition is the unique massage that is designed to massage the buttocks and thighs. 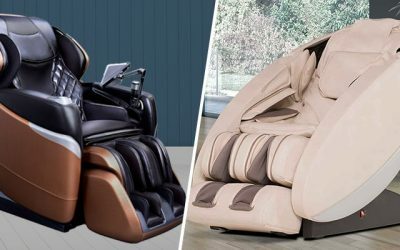 When the UNIQ mode is enabled, the massage chair will recline completely back and the rollers will proceed to massage the buttock and thigh area. 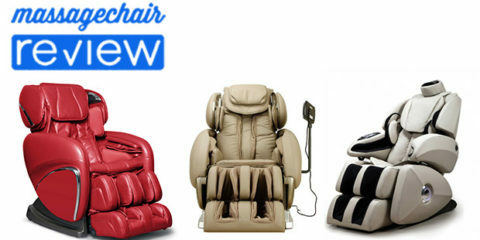 It is critical that the OS-3000 is in recline mode while this feature is enabled so that the rollers to not apply an extensive amount of pressure. 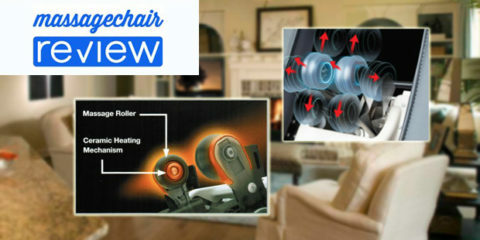 The leg rest of the massage chair is mounted to a spring action track that will extend out. 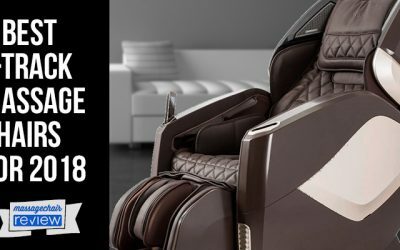 This is to ensure that the recline position does not affect the foot massage. 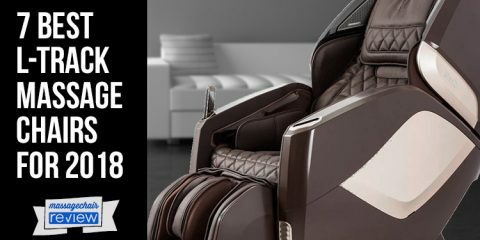 This means no matter what recline position you will be in, your foot and calf massage will still massage the appropriate places. There are 6 different massage styles available to choose from: Tapping, Shiatsu, Swedish, dual action, and buttock rolling massage (UNIQ). 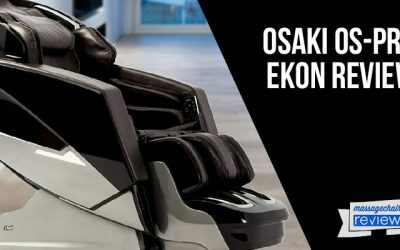 At the beginning of the massage, the Osaki OS-3000 Chiro massage chair will automatically scan your body and make adjustments to ensure the rollers hit the proper muscles. 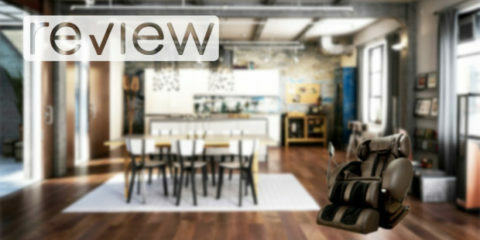 The back rest comes with an additional foam pad and the pad in the back rest is removable. 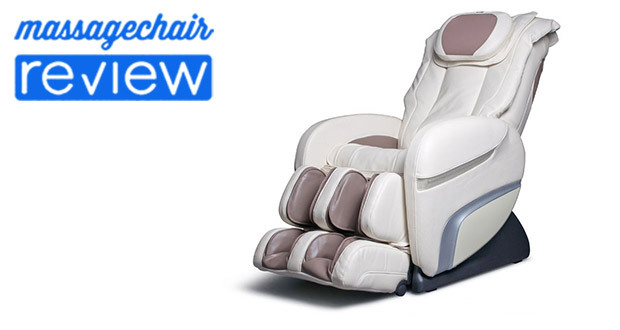 This will allow you to adjust the intensity of the massage to the strength you desire. In certain massage modes, the width of the rollers can be adjusted from narrow to wide. The default timer is 15 minutes and can be adjusted from 5 to 30 minutes in 5 minute increments. 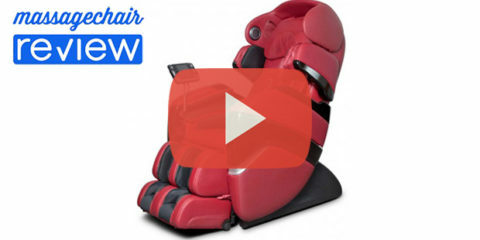 There are multiple airbags located in the foot rest to apply a compression massage for your legs, calves, and feet. 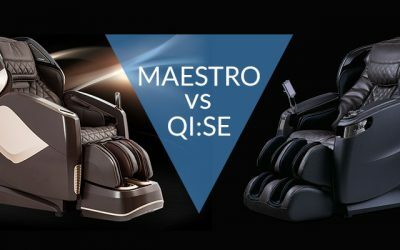 There are 5 different levels of intensity from weak to strong to customize the strength of the massage for your needs. Located in the back of the calves and in the seat area are vibration plates that will provide a smoothing and mild massage. On either side of the OS-3000 Chrio, there are LED lighting. In a dark or dim room, they will emit a smoothing blue light to help put you in a further relaxed state for an even better massage experience. 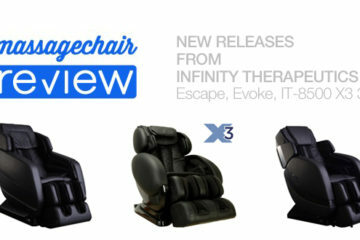 The OS-3000 Chiro massage chair remote have been completely redesigned and slimmed down to fit in the palm of your hand. 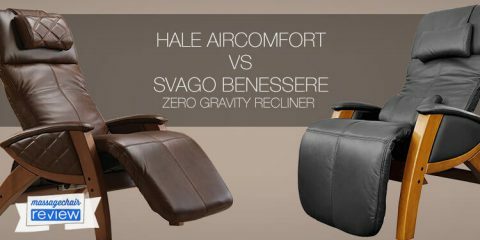 The remote control made be compact, but it is filled with functionality for allowing precise adjustments. 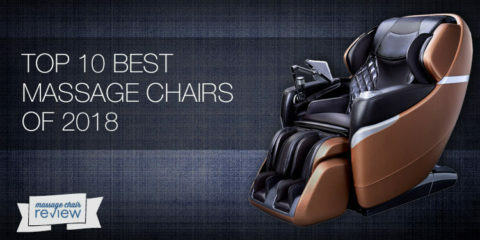 The bright LED display will also show you what functions of your massage chair are currently in use.